Are you interested in adventure? Live the enthusiasm of yachting in the Aegean and Ionian Islands and be charmed by the marvellous beaches and the secret places that will be revealed before your very eyes. 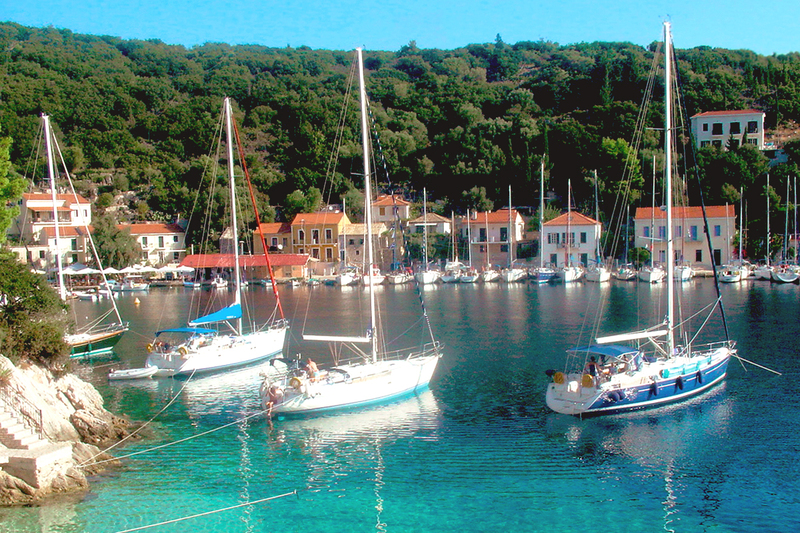 Sailing on a yacht you’ll get to know sights of Greece that you could see in no other way. 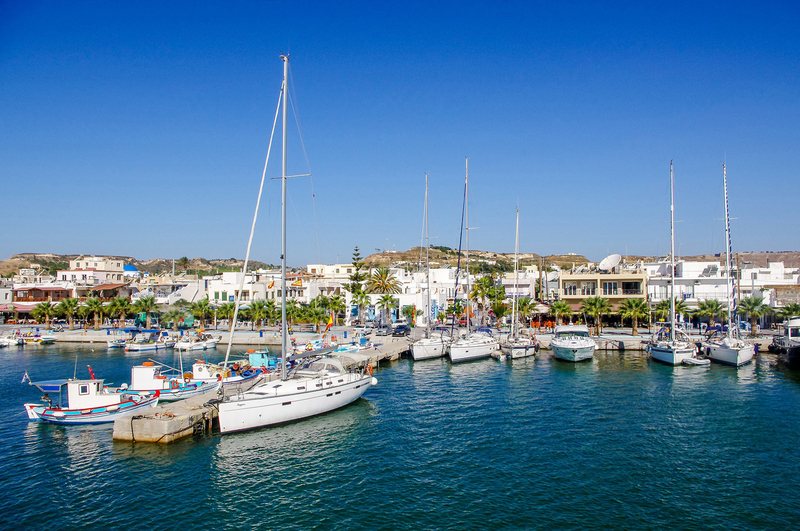 Most ports and marinas around the mainland and the islands offer boat and docking facilities and services. There are many brokers, especially in the Piraeus harbour area and along the coastal avenue to Glyfada and to all greek islands, where boats and yachts can be hired or chartered. 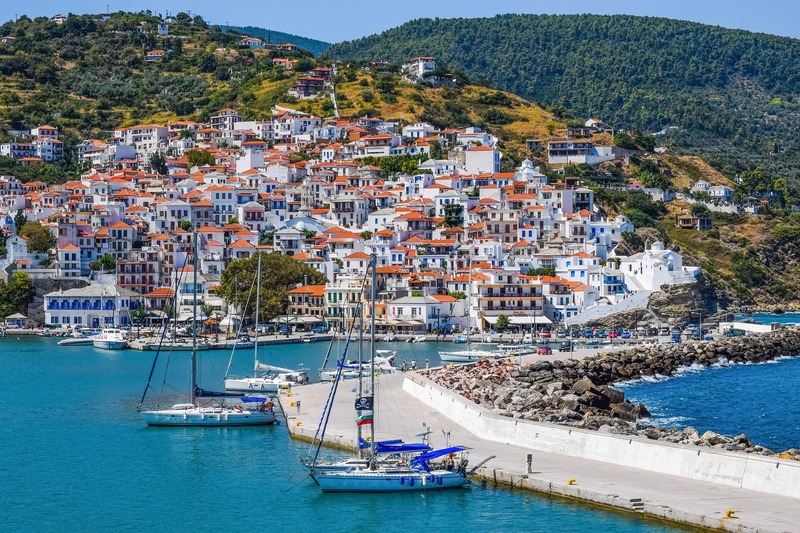 Greece, the land of bright sun, blue skies and mythical gods, offers a great variety of picturesque destinations for yachting in Greece and yachting in greek islands to choose from. A unique combination of crystal-clear seas, endless hours of sunshine, magnificent coastlines, captivating islands and classic hospitality will certainly make a yachting holiday hard to forget. Greece has to offer the yachtsman a great deal, not only because of its splendid natural attractions in the Aegean and the Ionian, but also thanks to the readily available supplies, both on the islands and around the mainland. 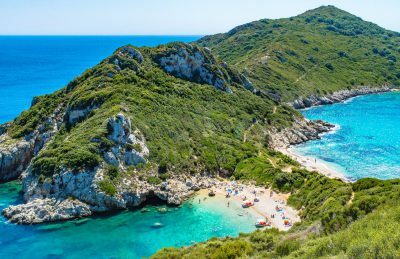 Furthermore, the country offers some 2,000 islands to explore, a chance to visit deserted beaches and more than 20,000 km of beguiling coastline to see and find out that yachting in Greece & yachting in Greek islands are real yachting holidays. As requirements are becoming more demanding and the country experiences a rapid development in that field, comprehensive programmes are underway for the creation of a number of new harbours and services for yachts and cruisers, to supplement the existing infrastructure. 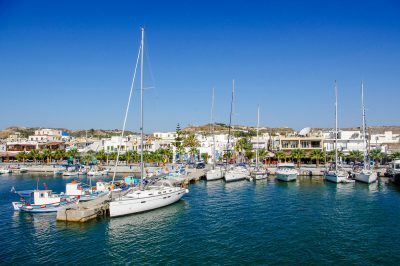 Programmes include the construction of new marinas, smaller harbours with a standard range of facilities and emergency docking. Yachting in Greek islands has become so popular during the past two decades and chartering has developed from a small business into a vigorous industry, which is able to offer over 2,000 yachts and itineraries to suit even the most demanding sailor. Most of them are based in the marinas along the coast of Athens and Piraeus, but there are also some on Rhodes and Corfu islands, Thessaloniki and Halkidiki and some major Aegean and Ionian islands. There are three main groups of yachts: crewed, bareboat and flotillas. Crewed yachts are generally over 50ft and include sailing boats and motor cruisers, while many are luxuriously equipped and offer VIP services as well. Bareboats are usually yachts up to 49ft and can be chartered on condition that two of the passengers hold a skipper’s licence or equivalent. One of the most important innovations was the development of flotillas, designed to cut yacht-chartering costs and make sailing more accessible. Flotilla programmes usually involve a fully-inclusive 14-day schedule, complete with charter flights and cruising on 8 to 12 identical, mainly small auxiliary boats, with 4-6 berths. The flotilla is usually guided around a pre-planned route by a so-called lead-boat. Whatever one chooses, yachting in Greece and especially yachting in greek islands is a dream-come-true and there’s nothing like exploring the country’s innumerable bays and inlets, dipping into crystal-clear waters and lying under cloudless skies. Weather is rarely a problem and both the mainland and the islands along the way provide shelters that are easily accessible. So, why fight for a place on a crowded beach when one can have over a thousand better places to choose from? Weather conditions in Greece, are generally characterised by bright sunshine and minimal rainfall. On the other hand, winds vary considerably between the months of April to October. With respect to wind direction and force, one can divide the seas around the country into four (4) zones running roughly from north to south. Generally, wind direction and force will differ between zones, with the exception of the northern winds, known as the “meltemia”, which is a more widespread phenomenon during the mid-summer months. The first zone includes the Ionian Sea and the west coast of the Peloponnese. During most of the summer season, the north Ionian is affected by the so-called “maistos”, a light to moderate north-westerly wind, which usually starts in the afternoon and dies down about sunset. At times, there are also moderate-to-strong westerly winds around the western and southern Peloponnese. Occasionally, the so-called “scirocco”, or hot southerly wind, blows in that area bit is generally short-lived. The sea around southern Attica and the eastern Peloponnese is considered as the second zone, sheltered in its northern reaches by the mainland and generally calm during the summer season. Occasionally characterised by a light southerly breeze, the rest of this zone is generally affected by the “meltemi”. The zone to the south-west of the Peloponnese is affected by westerly winds during the mid-summer season. The central zone covers most of the Aegean, from north to south, including the Sporades and Cyclades. Throughout the summer season, the prevailing winds are from the north-east in the northern Aegean and the north-west in the southern Aegean. The “meltemia”, are usually strongest during the month of August and tend to die down by autumn. Although not a cold wind, the meltemi may reach a force of 8 Beaufort and blow continuously for days. This wind is responsible for choppy seas, which may be a problem to small yachts particularly off the island of Ikaria and around Cavo D’Oro, north of Andros. The sea off the Turkish coast is mostly affected by the “meltemi”, which is known to reach a peak around midday. Weather forecasts are broadcasted from the Greek State Radio in Athens, in the Greek language, with special weather warnings and bulletins repeated in English. Yachtsmen are strongly recommended to follow all these transmissions, because wind conditions in some areas around Greece can change suddenly without corresponding barometric pressure fluctuations.